Our good buddy and Radcollector columnist Brian Jones has a new feature up with Chris Cole. 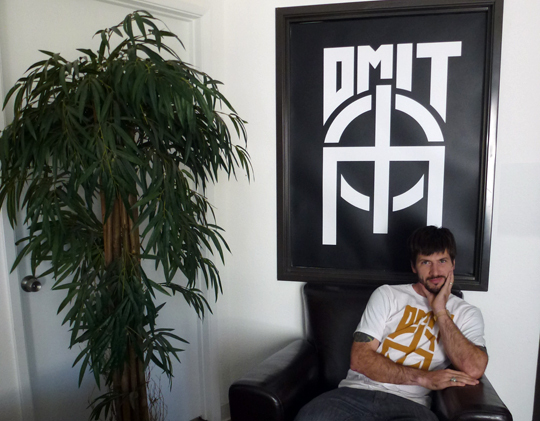 It’s an in depth interview all about Omit. Settle in and have a read.